Published March 15, 2018 at 578 × 444 in Zihua to La Cruz. Mmmm. 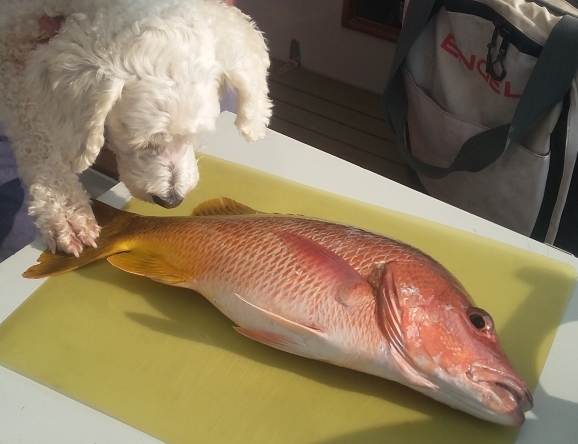 Yellow snapper. Smells good.